The Indian Government has not responded to the British High Commission's latest request, the sources added. 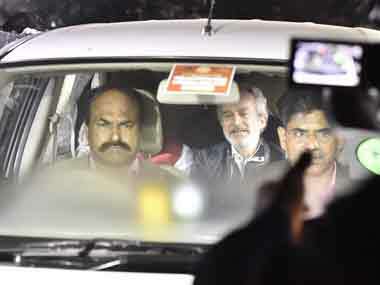 Michel was extradited to Delhi from UAE on Tuesday night and a court here on Wednesday remanded him to five-day Central Bureau of Investigation (CBI) custody. The businessman, a British national, was arrested in the UAE and extradited to India on Tuesday night. 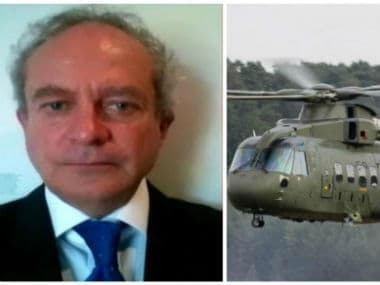 Michel, who was the alleged middleman in the graft-tainted AgustaWestland chopper deal during the UPA rule, was sent to five-day CBI custody by a special CBI court in New Delhi, a day after he was extradited from the UAE. 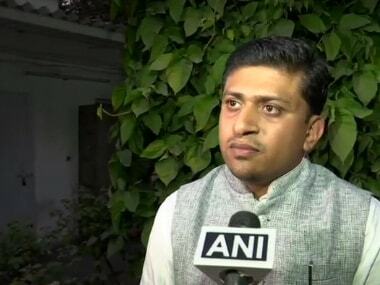 Representing AgustaWestland accused Christian Michel, Advpcate Aljo K Joseph, who was in charge of the legal department of the Indian Youth Congress had refuted allegations of association with the Congress in connection with the case. 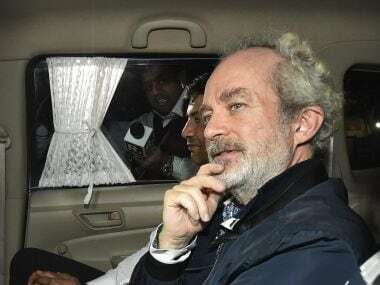 On Monday, Christian Michel's lawyer Abdul Moneim submitted documents showing that courts in Switzerland and Italy had ruled not to extradite his client. After a Dubai court issued a non-bailable warrant against alleged AgustaWestland middleman Christian Michel, both the Enforcement Directorate and CBI issued an Interpol Red Corner Notice against him.